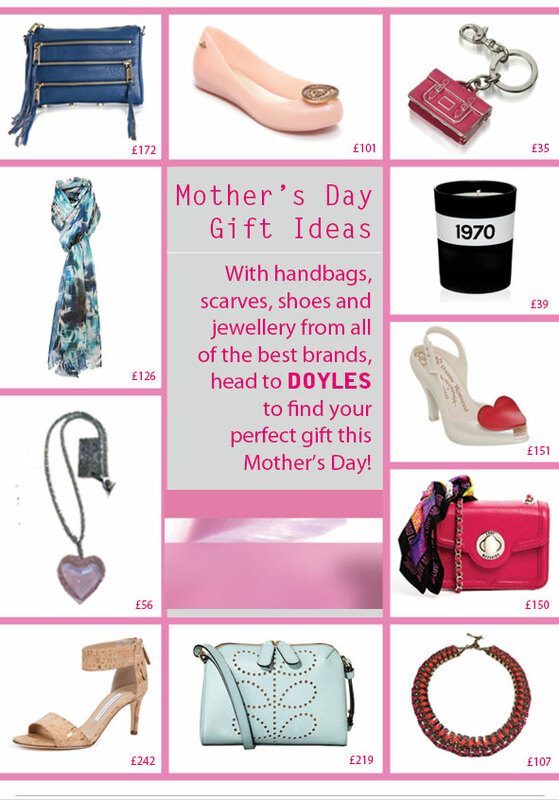 http://www.doylesfashion.com/wp-content/uploads/2014/06/SS14-MOthers-Day-Cover.jpg 287 295 Doyles http://doylesfashion.com/wp-content/uploads/2014/05/logo.png Doyles2014-03-26 16:59:262017-10-05 10:52:30Mother's Day Gifts! Let your journey to find the perfect pair of jeans end when you visit DOYLES! Teamed with a bold print jumper and a stylish pair of Ash shoes and you’ll be perfectly on trend this season! http://www.doylesfashion.com/wp-content/uploads/2014/06/SS14-Doyles-Denim-Cover.jpg 287 295 Doyles http://doylesfashion.com/wp-content/uploads/2014/05/logo.png Doyles2014-03-21 16:55:012017-10-05 10:52:30DOYLES DENIM! The Spring/Summer Season Is Here! 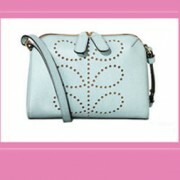 BEAUTIFUL SPRING/SUMMER COLLECTIONS – AVAILABLE NOW @ DOYLES! http://www.doylesfashion.com/wp-content/uploads/2014/06/SS14-Launch-Cover.jpg 287 295 Doyles http://doylesfashion.com/wp-content/uploads/2014/05/logo.png Doyles2014-03-20 16:49:282017-10-05 10:52:30The Spring/Summer Season Is Here!